Irrational Games Closing; Ken Levine Starting "Smaller Venture"
Ken Levine announced in an open letter on the Irrational Games website that they would be closing down and the "Irrational Games as [we] know it" will be winding down. So, I’m sure there weren’t a lot of doubts out there, but Titanfall is an immediately impressive game. Respawn, being made up of the minds who changed online shooters forever in Call of Duty 4, has quite the gem on their hands here. Xbox One Headset Adapters Incoming! 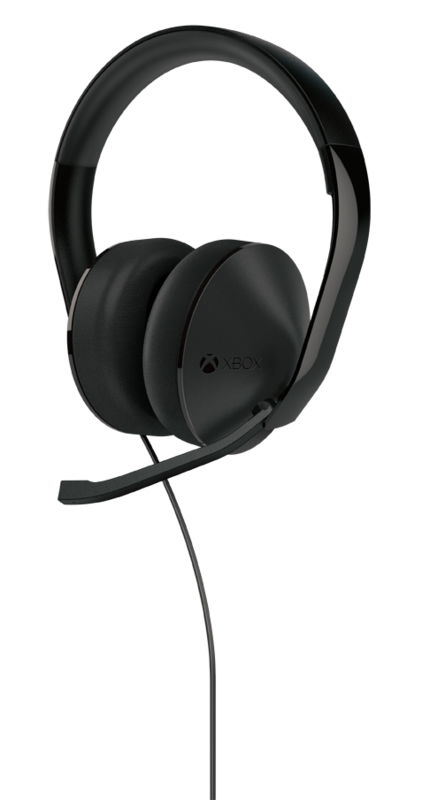 Looks like Microsoft has some headset options coming for the Xbox One. I know I kind of like the adapter to hook up a mic and headset, I'm not sure what headsets I can use with this, but will be worth checking out. Plus the price isn't too bad for the little controller/adapter only. I think I'll be picking this up when it comes out. Flappy Bird - The Game You'll Hate to Love - Now Pulled! UPDATE: Flappy Bird creator, Dong Nguyen announced via Twitter on Saturday 2/8/14 that he was going to be taking the game down from all distribution venues stating, "I am sorry 'Flappy Bird' users, 22 hours from now, I will take 'Flappy Bird' down. I cannot take this anymore." While most developers can only dream of their games being so successful, Nguyen also stated that he never wanted to get this much attention for the games he makes. Could this just be a marketing ploy to gain attention for a future version of the game, or is he really just this afraid of success? Flappy Bird was said to be bringing in excess of $50,000 a day. As of now, it is no longer available on the iTunes App Store or Google Play. Scoreboard Contest for February - Rescue Me! The Retroids Videolympics Scoreboard presents our seventh official online contest - RESCUE ME! Any console game in which the objective is to rescue someone (the princess, hostages, your family, etc.) is eligible for the scoreboard in February to win a $20 gift card from Amazon.com (must be a score-based or time-based game played on default settings). This contest will end on February 28, 2014. Welcome to the second Retro Rush Review in a six-part series of import games released weekly by MonkeyPaw Games! This review will cover Lucifer Ring, the Japanese PS1 classic, now playable on the PS3, PSP and PS Vita.